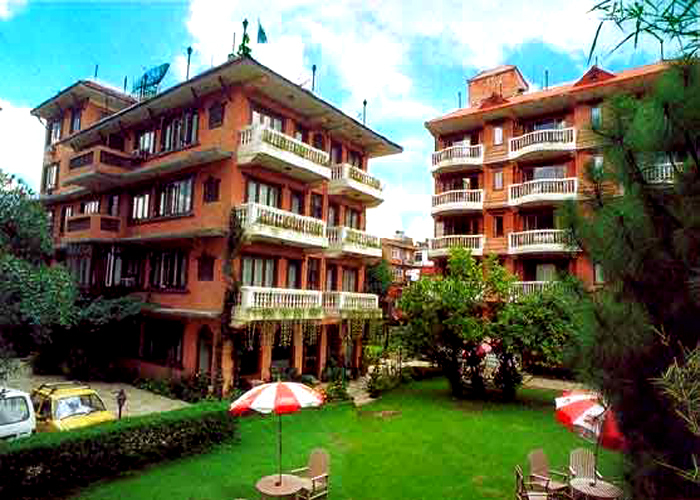 Accomodation : Nirvana Garden's 60 rooms of International Standard are each tastefully decorated with a touch of Nepalese ethnicity. 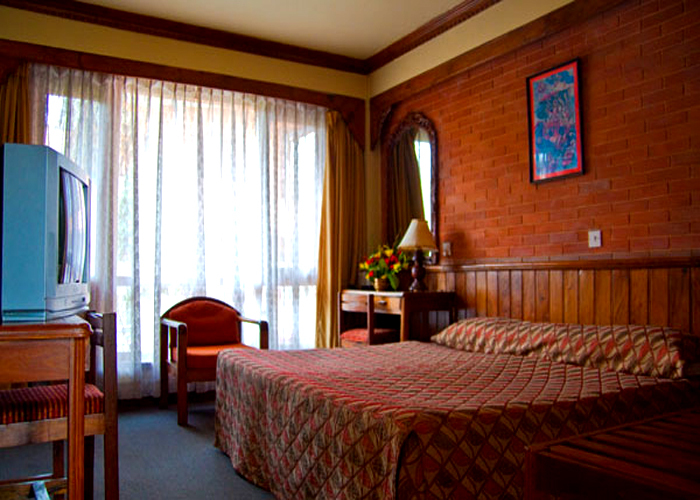 All rooms have ensuite Bathroom, TV, Telephone, Room Service, Laundry & Valet Service. 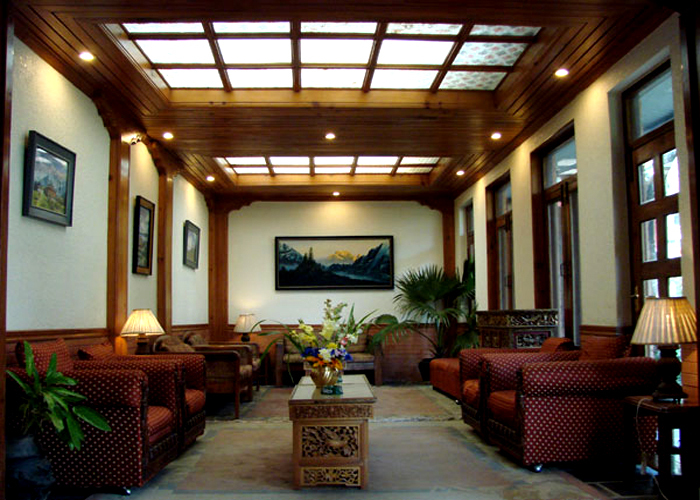 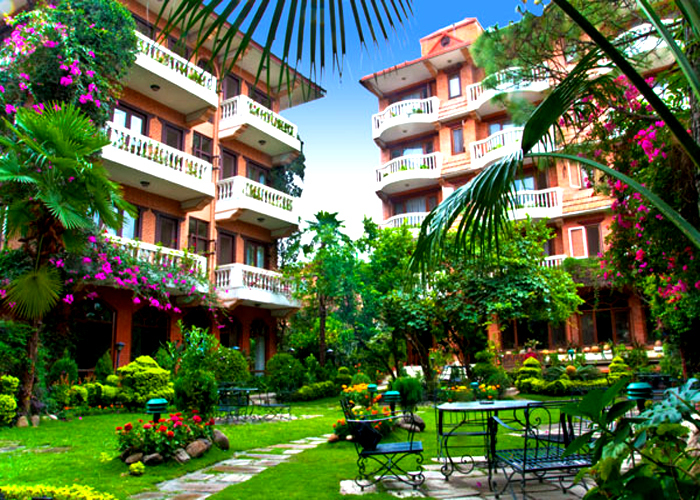 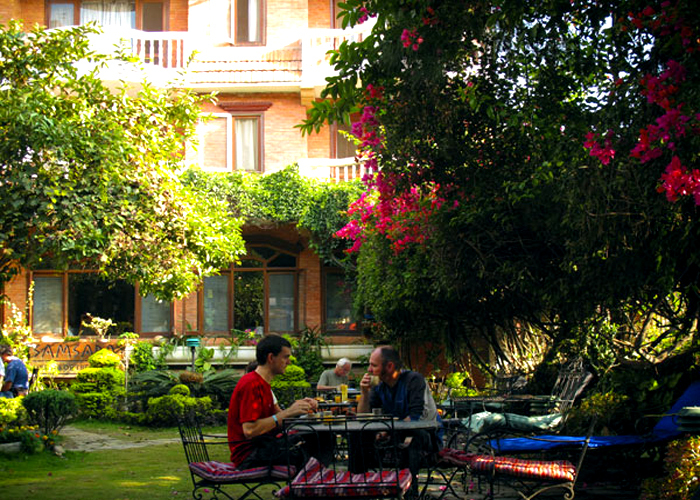 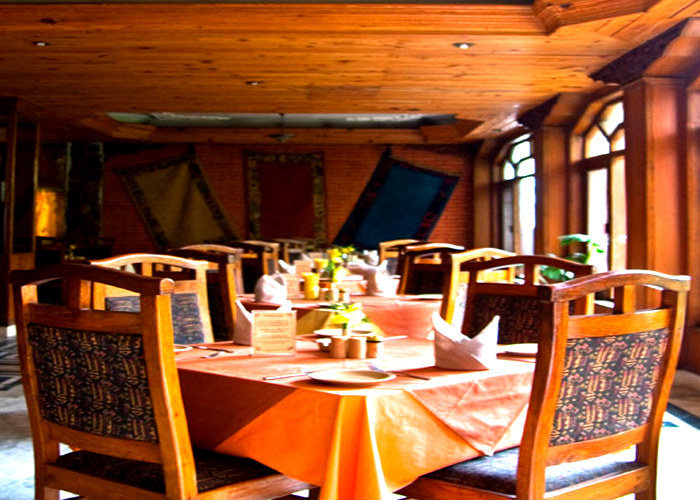 Nirvana Garden Hotel is located in a tranquil oasis right in the heart of Thamel; Kathmandu’s hub of touristic area within walking distance of the Royal Palace, the shopping and business district and areas of tourist interest. 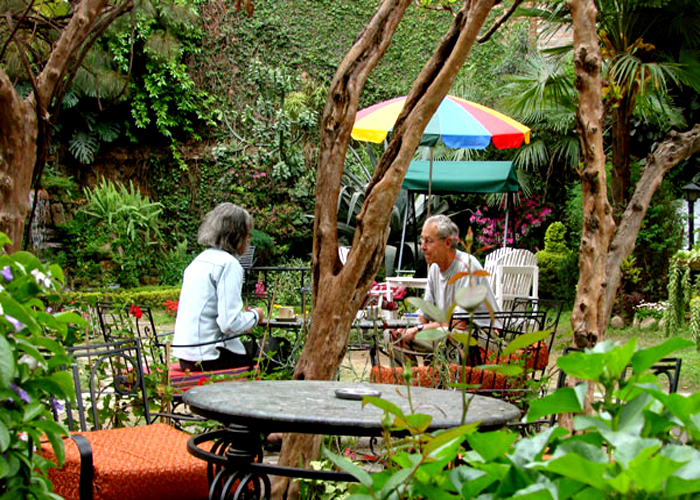 One step away from the hustle and bustle, guests can enjoy the serene comfort of an expansive & lush landscaped garden replete with a rocky waterfall and a profusion of flowers, trees and birds.